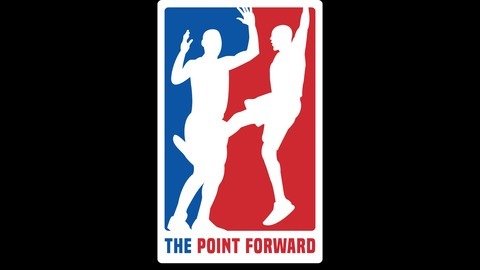 A weekly NBA Podcast between two old college roommates, who decided to record the conversations they were already having. We run down the latest news, rumors and social media drama and provide our own perspective on all things NBA. As well as sprinkle in an assortment of randomness to keep you on your toes. You can listen to the show on iTunes, Spotify or Stitcher. 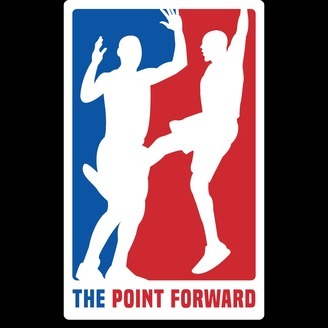 As well as interact directly with the show in the following ways- Email: thepointforwardnba@gmail.com Twitter- The Show- @thepointforward P.J.- @FoolishKillah Justin- @ultrajacobs. PJ and Ultra discuss head coaching changes, Boogie's injury, and discuss the first round. Episode 103 - Will the Dookies win it all? Episode 102 - What's going on in Utah?